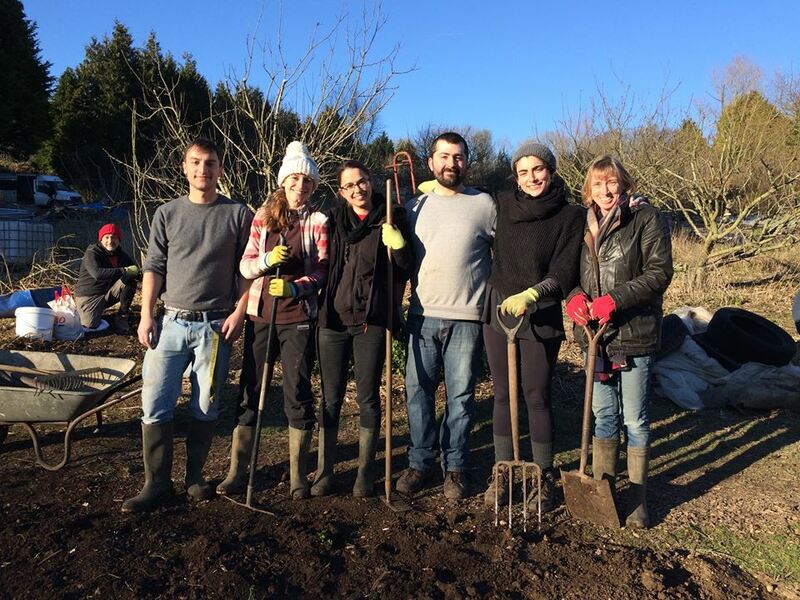 The Fork and Dig It Traineeship intends to enable people from any background to gain practical horticultural knowledge and skills whilst contributing productivity to the site and organisation. This is a mutually beneficial practical learning relationship. The course follows other similar traineeships in structure, and offers students a broad overview and a comprehensive depth of knowledge and experience. We are in the process of obtaining accreditation for this traineeship. Our traineeship offers trainees an the opportunity to participate in all stages of crop production as well as understanding and contributing to our CSA model and other projects relating to the development of our site. The traineeship has been designed in such a way that participants can join at various stages throughout the year.